Patients at the Quincy Veterans’ Home in Illinois, inmates at San Quentin State Prison in Northern California, and students at the Convent of the Sacred Heart School in Manhattan have all seen their facilities test positive for Legionella bacteria in the past week. So far, the veterans’ home has been struck the hardest. Four patients have died of Legionnaires’ disease and 25 others have tested positive, with more suspected cases being examined. At last report, San Quentin had six confirmed cases and an additional 73 prisoners being treated for respiratory symptoms, but no deaths have been reported. There have been no Legionnaires’ cases linked to the Convent of the Sacred Heart School. 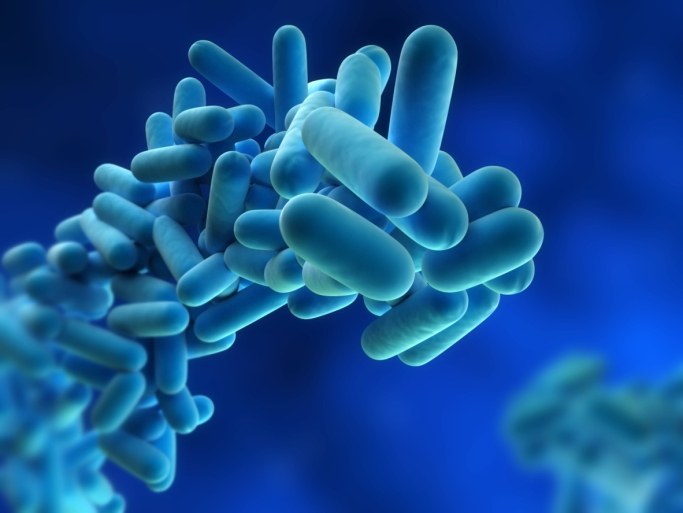 Legionnaires’ disease is a form of pneumonia that is spread when the Legionella bacteria is inhaled. Steam and mist are the primary means of infection, since drinking Legionella-contaminated water does not normally let the bacteria enter the lungs. Depending on how early it is detected, mortality rates range from five percent to 30%, particularly with the elderly and those with compromised immune systems. This is why the veterans’ home has seen more deaths than the prison. All three sites are employing different measures to prevent infection while decontamination is in progress. The veterans’ home cannot easily evacuate all patients, so doctors have been on high alert and extra care is being given to those with respiratory problems. Inmates, likewise, cannot be removed, so the prison’s water supply has been shut down. Bottled water, boxed meals, and portable shower and bathroom units are being employed in the meantime. Classes at the Catholic school have been suspended until later this week. These latest cases come on the heels of a Legionnaires’ outbreak in the Bronx earlier this summer. Twelve people have died and more than a hundred others fell sick from a contaminated cooling tower traced back to the Opera House Hotel. Botelho, G., “Major water restriction at San Quentin prison due to Legionnaires’ case,” CNN web site, last updated August 28, 2015; http://www.cnn.com/2015/08/28/us/san-quentin-legionnaires-disease/index.html. Ellis, R., “4 die of Legionnaires’ disease in Illinois; 6 ill at San Quentin Prison in California,” CNN web site, last updated August 31, 2015; http://www.cnn.com/2015/08/31/health/legionnaires-disease-deaths/. “Manhattan school tests positive for Legionella bacteria,” Fox News web site, September 1, 2015; http://www.foxnews.com/health/2015/09/01/manhattan-school-tests-positive-for-legionella-bacteria/.